Paulie Malignaggi doesn’t believe Conor McGregor will be releasing the full video of their sparring session last year. McGregor sparred with Malignaggi ahead of his Aug. 2017 boxing showdown with Floyd Mayweather. 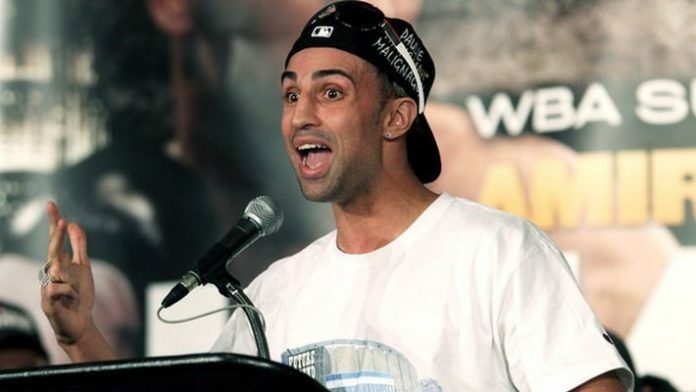 The session sparked a bitter feud between Malignaggi and McGregor due to how the “Magic Man” was portrayed. Ultimate Fighting Championship (UFC) president Dana White released a clip showing McGregor seemingly scoring a knockdown on Malignaggi during the sparring session. Editor’s Note: If you are going to use the quote in this article for your website, please credit MMANews.com for the transcription. Is there any end in sight to the Paulie Malignaggi-Conor McGregor beef?